Standing at 6-foot-4 and weighin in at 215 pounds, Hunter Barco may first strike you as a football player — perhaps a tight end or defensive end. 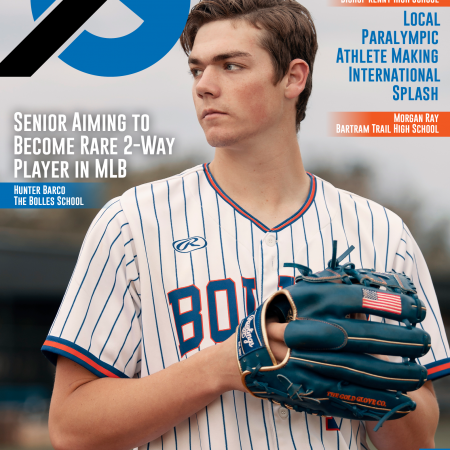 But, this senior at The Bolles School isn’t running down opposing players on the gridiron; instead, Barco is putting fear in opposing batters from the pitching mound as a hard-throwing, left-handed pitcher. He throws a fastball that is clocked in the low to mid-90s, along with a pretty darn good breaking ball. As good as he is on the mound, Barco also possesses solid power as a left-handed batter. 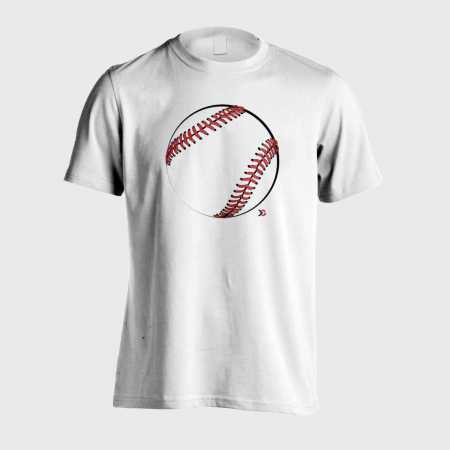 Those qualities are what have scouts from literally every Major League Baseball team in the stands attending Bolles baseball games to see Barco pitch. Most scouting services have Barco as a potential first-round draft pick in the upcoming 2019 MLB draft. While most teams and their representatives see him as a pitcher, Barco is thinking of doing what very few baseball players have been able to accomplish: becoming a two-way player who can both pitch and play a position for an MLB team.